After the announcement of founding the Journal of China in Comparative Perspective (JCCP) at LSE in 2009 we received a stream of greetings. "I am supportive of this journal. I think a comparative approach to China issues is intellectually extremely useful and badly needed." -- Professor Kam Chan, Department of Geography, University of Washington, USA. "I find the comparative perspective interesting and hopefully also rewarding." -- Professor Jørgen Delman, China Studies, Department of Cross-Cultural and Regional Studies, Copenhagen University, Denmark. "I am 100% behind the journal proposal." -- Dr Kent Deng, Department of economic History, LSE, UK. "I just guest edited our special issue of DevISSues on China (http://www.iss.nl/DevISSues/PDF-archive). We are trying to initiate a development studies focus on China... our project would be perfect, because the whole emphasis is to look at the lessons or insights of experience of China for the field of development studies more generally, particularly in light of all of the crap caricatures that are spewed out about China in the big-name development studies literature. ... So, I want to propose to you that we do a special issue on China and international development studies. Obviously, you probably wouldn't want this as a first issue, but perhaps a second or third? We could guarantee a good supply of high quality articles, from inside and outside China." --- Dr Andrew Fischer, Institute of Social Studies, Netherlands. This is good news. I am of course fully endorsing the new journal. -- Dr Peter Flügel, Department of the Study of Religions, SOAS, UK. I would be honoured to be a board member of the journal and will do my best to review papers when asked. Congratulations to you all on the launch of the journal. -- Professor Andrew Kipnis, Senior Fellow, Contemporary China Centre, Department of Anthropology, The Australian National University; Editor of The China Journal, Australia. "I strongly support this initiative." -- Dr Jakob Klein, Department of Anthropology and Sociology, SOAS, UK. "Yes, go ahead and cite my endorsement for the new journal." -- Professor Arthur Kleinman, Director of Asia Center, Professor of Anthropology in Social Medicine and Psychiatry, Harvard University, USA. "You have my support." -- Dr Martin Jacques, columnist for The Guardian; Senior Research Fellow of the Centre for the Study of International Affairs, Diplomacy and Grand Strategy (IDEAS), LSE, formally editor of Marxism Today, UK. "This is good news. I support your initiative. Wish you all the best." -- Professor Manoranjan Mohanty, Department of Political Science, University of Delhi, India. "… I am very supportive of this project (the ‘mission statement’ is really impressive) ... Have you started to plan special themed issues? (This might be one way of attracting good papers.) The journal has motivated me to start thinking about working on a paper I've been mulling over for some time on ‘Iconic architecture in China and beyond’ (provisional title) which I'd like to write in the full fruit of time with a Chinese colleague." -- Professor Leslie Sklair, Department of Sociology, LSE, UK. "I totally agree with your idea. I really enjoyed discussing with the audience when I paid a visit to your network to give a speech last Tuesday." -- Professor Shigeto Sonoda, Institute of Oriental Culture & Graduate School of Interdisciplinary Information Studies, University of Tokyo, Japan. "Thanks for the pdf version of the journal (sample issue) with my contribution. I read the English text, and I did not find even one mistake. Congratulations! ... You did a fantastic job!" -- Professor Dr Harro von Senger, Professor of Sinology, University of Freiburg, and Expert at the Swiss Institute of Comparative Law at Lausanne, Switzerland. 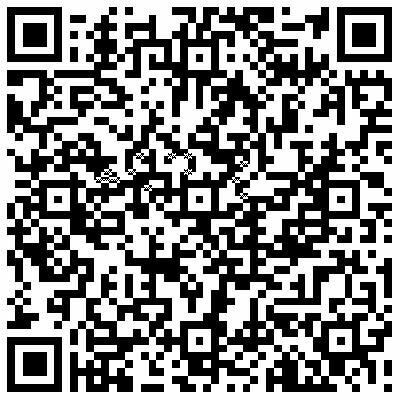 "By all means, feel free to refer to my support for the project, as you have very good people lined up and a journal that places China into comparative perspective will serve an important function and not duplicate anything that is out there at present." -- Professor Jeffrey Wasserstrom, Department of History, University of California, Irvine, USA; Editor of the Journal of Asian Studies. "I feel very honoured to be involved in this journal project. I will be pleased to provide my support in whatever way I am able to." -- Professor XIANG Biao, Centre on Migration, Policy and Society (COMPAS), University of Oxford, UK. 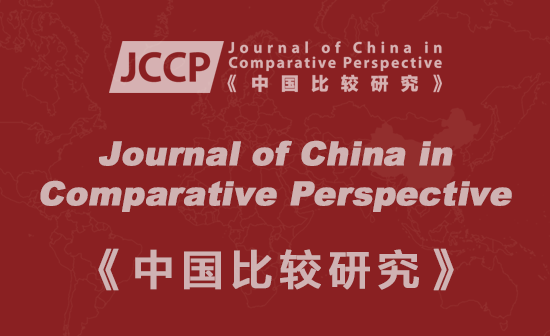 "I believe that this journal will be an exciting venue for showcasing new, innovative, interdisciplinary research on China from a unique comparative perspective." -- Professor Li Zhang, Department of Anthropology, UC Davis, USA.